792 South 500 West | Bountiful, Utah 84010 | (801) 292-4731 We do more than just mufflers. Brakes that work properly are essential to your safety as you drive and stop on our Bountiful streets. You want to carefully maintain your brakes. In vehicles equipped with drum brakes, the brake components are housed inside a drum that rotates with the wheel. When you step on the brake pedal, brake shoes push out against the inside of the drum, slowing the wheel. If you hear squealing or grinding when braking, have your Bountiful service advisor check them out. He'll have a technician perform a thorough brake inspection to see what needs to be done. He'll check for signs of brake problems and go over other brake components to see that they're working properly. He can tell you if it's time to replace the brake shoes or if there are other issues with your brakes that should be addressed. Some people in our Bountiful community ignore the warning signs and keep driving long after the shoes are completely worn out. When that happens, metal brake components will grind against the drum, damaging it enough that it has to be resurfaced or replaced. Some vehicles have disc brakes on the front and drum brakes on the rear. A thorough brake inspection will uncover any maintenance or repair issues that need to be addressed to keep you stopping safely. If you are hearing unusual sounds when you brake or if your pedal is too hard to push or has a mushy feel, bring it in for a brake inspection right away. 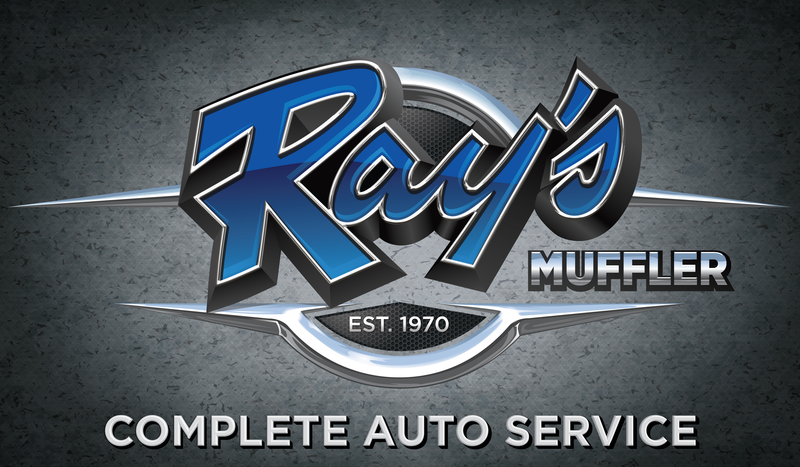 At Rays Muffler and Auto Repair in Bountiful, we install quality NAPA replacement parts. Give us a call at 801-292-4731 and let us help keep you safely and economically on the road.